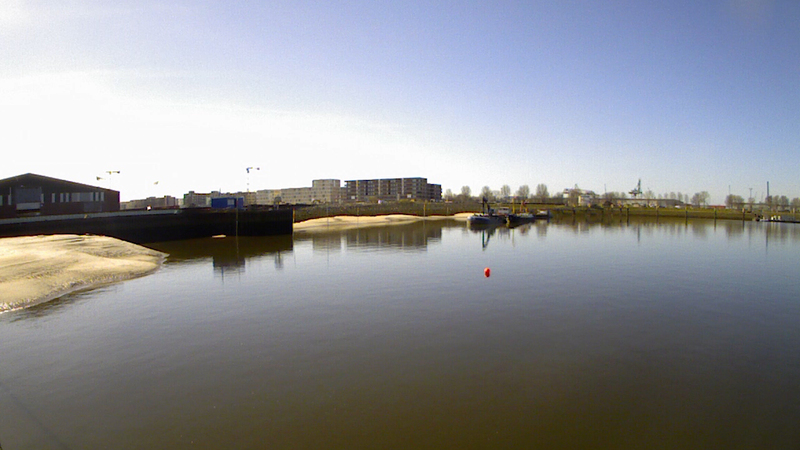 The citizens of Bremen will soon be able to enjoy a waterside view at a beach at the turning bay, the north-west end of Überseestadt. Today’s ugly pile of stones and rocks is to be transformed into a new leisure and relaxation area for Überseestadt and the neighbouring areas of Gröpelingen and Walle. The realisation of the project will also involve a facelift for the area around the Molenturm tower and the edges of the river banks. The beach will offer both a leisure facility and protection against flooding. The turning bay at the north-western end of Überseestadt, with long downstream views, offers visitors an impressive landscape experience in front of the imposing silhouette of the grain transport facility, the Molenturm tower, the cooling house and the structures in the timber and factory port. The Molenturm tower on the strip of land between the Weser and the timber and factory port is already a romantic spot for local residents. The riverbank alongside the large area of water in the turning bay is currently still an ugly, functional pile of rocks and stones. As part of the improvement of the flood protection system, involving a newly designed area of vegetation and sandy beach, a unique opportunity is being taken to anchor the port history of Bremen more strongly in the public consciousness. The Weiche Kante is to provide an important link between the historic industrial and port silhouette and the attractive structural developments in the Überseepark neighbourhood. A city-wide attraction will be created which highlights the historic port silhouette, offsets the lack of open spaces in the neighbouring area of Gröpelingen, and thus also provides a stimulus for the development of the neighbouring areas in the west of Bremen. In terms of construction technology, the redesign of the riverbank into the Weiche Kante beach will involve both hydraulic engineering and landscaping. In several stages, hydraulic fill dams will be built along the future edge of the water and filled with sand until the final level has been reached. Following this, armourstones will be fitted to cover the fill dams. 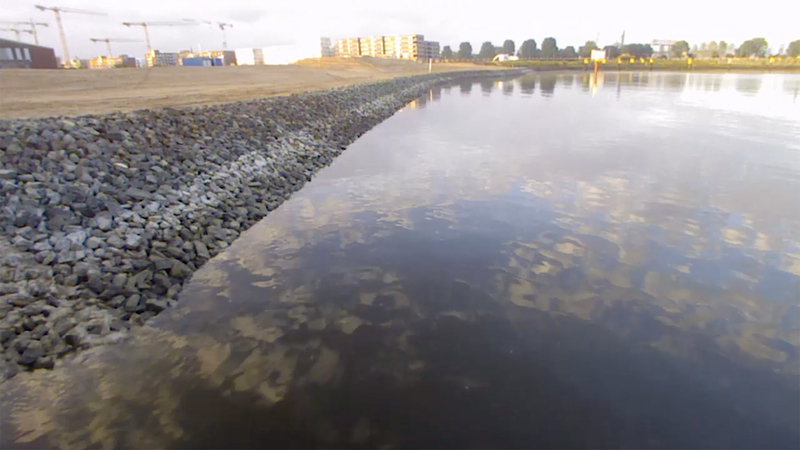 The sand bank is to be filled as a sloping area as far as the flood protection wall at Gustaf-Erikson-Ufer. This gently sloping sand bank will significantly increase the amount of public space at the riverbank at the turning bay. In this way, the basis for an attractive relaxation and leisure area across from a historic backdrop will be developed in addition to the flood protection. The upper metres of the new beach area created by the filling work, and the area around the Molenturm tower will be redesigned and replanted. Also, an accessible path along the riverbank is to be built in the lower beach area, and the links to the adjacent roads and squares are to be landscaped. 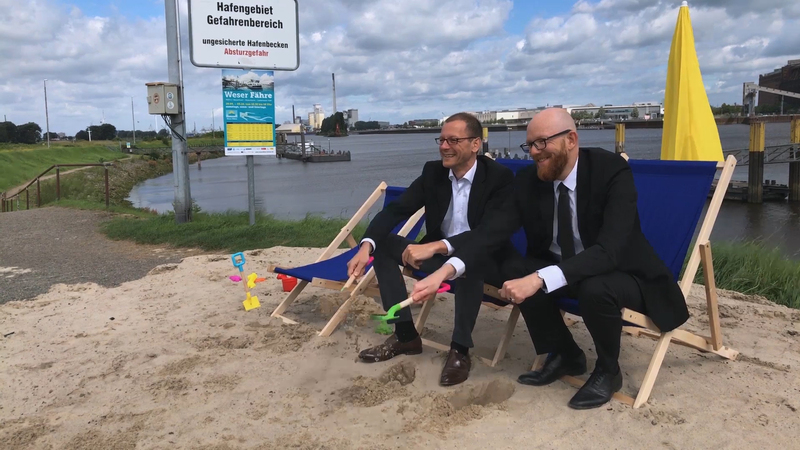 By developing the Waller Sand beach, the city of Bremen is pursuing two key goals: Firstly, Weiche Kante is a model project for forward looking, urban flood protection. The intention is to show how, despite the flood protection, it is possible to avoid a separation of city and water and instead to create new areas in which to experience the water and the riverbanks. Secondly, Weiche Kante is to become an interface in urban planning terms: the new leisure and relaxation area is to bring Überseestadt and the neighbourhoods of Gröpelingen and Walle closer together. 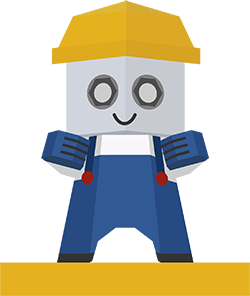 The project is being cofunded by the federal programme “National Urban Planning Projects – Programme for Investment in the Future”.